The holidays are coming, which means the cold weather is also coming. Because cooler temperatures are on the way, it’s important that your furnace is ready for the long hours it will be putting in this season. Here is why your furnace needs an inspection. 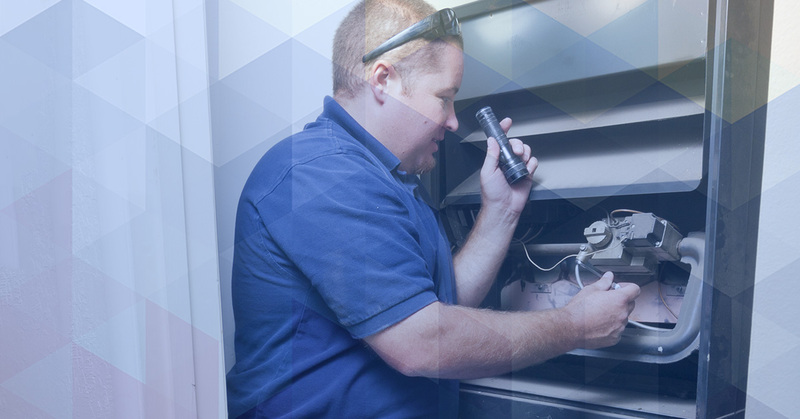 To ensure the longevity of your furnace, as well as the functionality, it’s important that you get a yearly inspection. This will allow you to make sure that everything is working properly, and any lingering hazards with your furnace can be caught before they become a costly problem. Another benefit of a furnace inspection is that it can help to maintain proper functionality, so that you’re keeping your gas and energy bills low. Nothing is worse than finding out that you have a furnace problem. Imagine having a holiday party and all of your guests start to shiver. Not only is it uncomfortable, but you now have an emergency. If this does in fact occur, call our furnace repair for emergency help. The best way to avoid this by scheduling frequent maintenance. Every year, 500 people die from issues related to their furnace. During a furnace inspection, HVAC experts report finding carbon monoxide leaks. If homeowners don’t get their furnace repaired or inspected, they could run the risk of carbon monoxide poisoning. Winter is quickly approaching so it’s import to call our local HVAC company in Denver for furnace service. Our furnace inspections are thorough and can help save your life. Give us a call today.